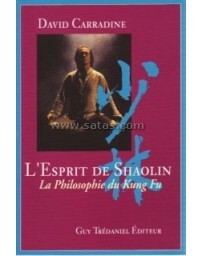 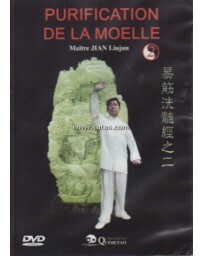 Quite a few books have been published on the subject of Chin Na (Qin Na), the proven seizing techniques of Chinese martial arts. 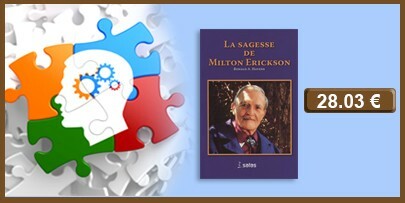 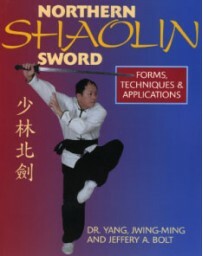 However, most books focus on the introduction of techniques themselves, and contain very little or no discussion on application in actual combat situations. 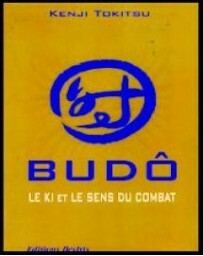 This seizing art has thus been confined to stage performances instead of real combat use. 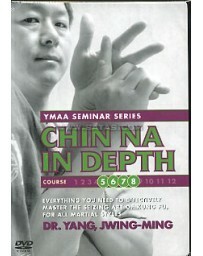 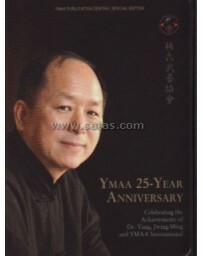 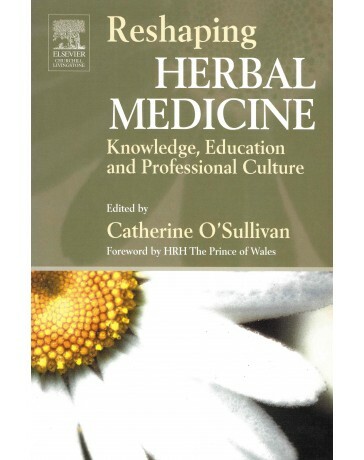 Although Dr. Yang has published other Chin Na books, both fundamental and advanced texts, he believes this work is necessary in order to make this art more complete and alive. 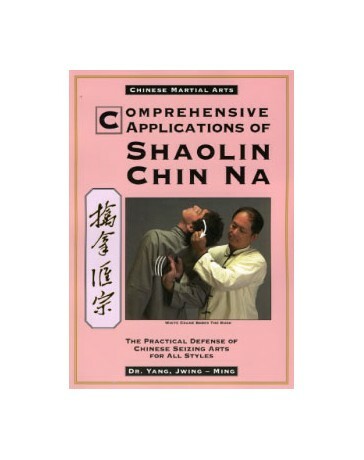 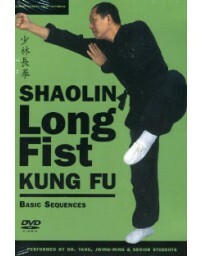 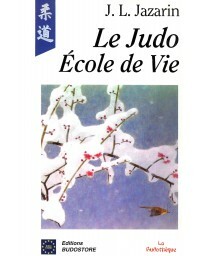 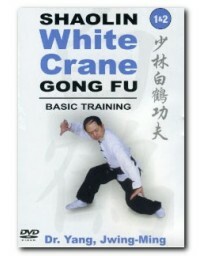 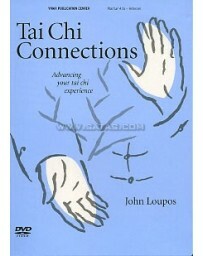 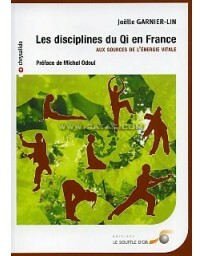 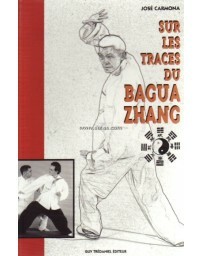 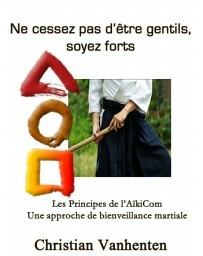 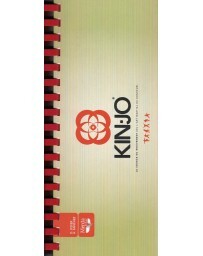 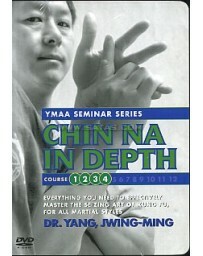 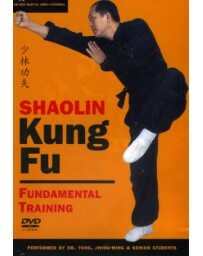 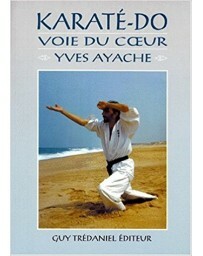 Therefore, in addition to introducing many new techniques, this book is also laid out according to actual combat scenarios - for example, application of Chin Na when your opponent punches, grabs, kicks or attacks with a knife.